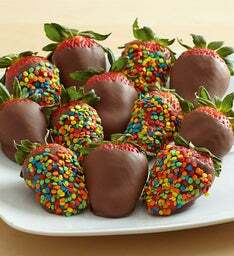 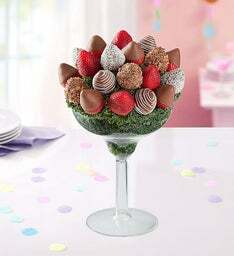 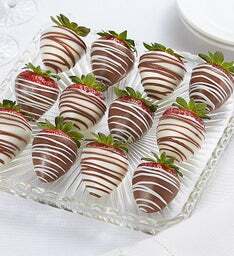 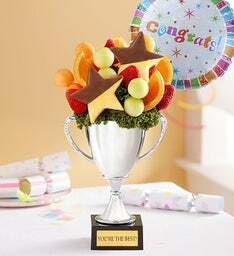 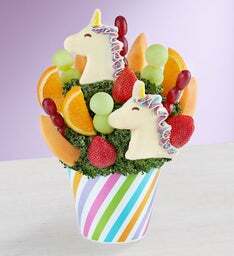 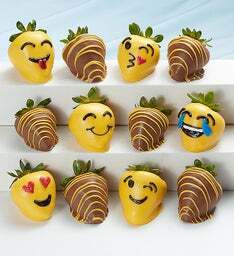 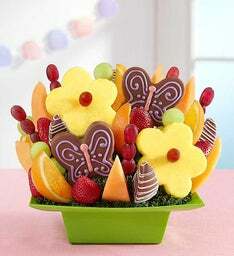 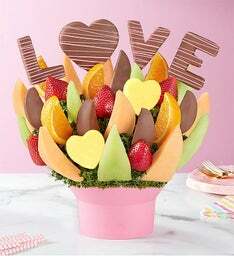 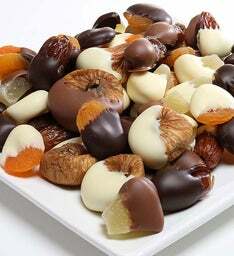 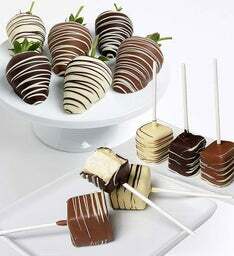 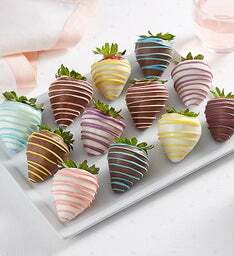 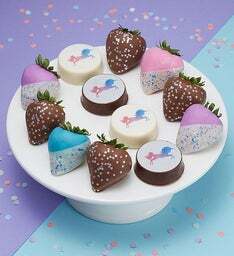 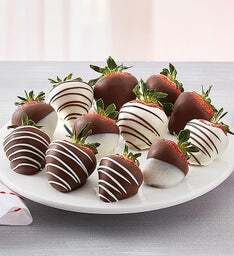 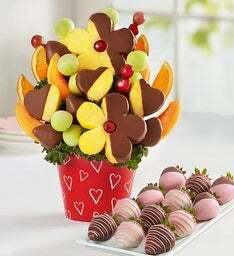 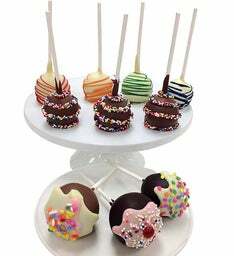 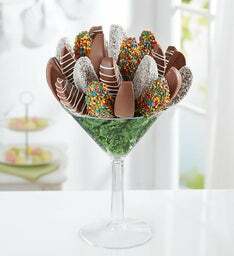 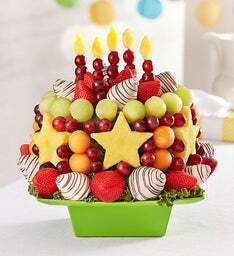 Make their birthday celebration the sweetest one yet with one of our dipped fruit arrangements! 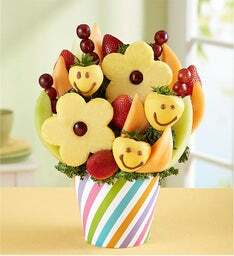 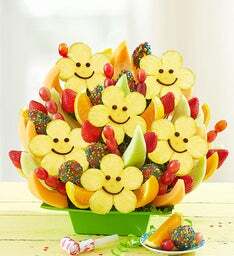 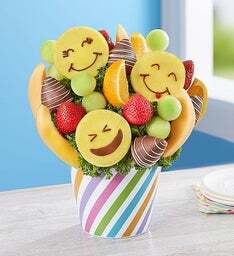 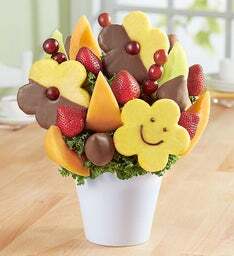 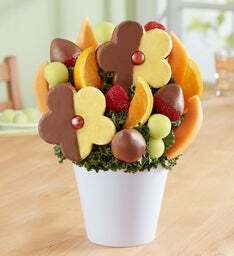 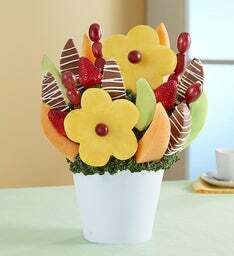 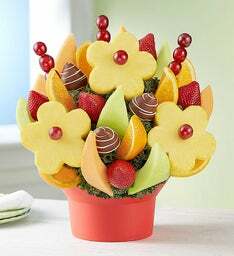 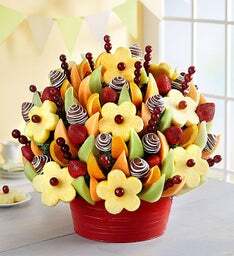 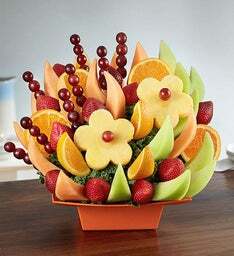 Handcrafted using an assortment of fresh, ripe fruit these colorful, fruit bouquets are the tastiest way to get the party started. 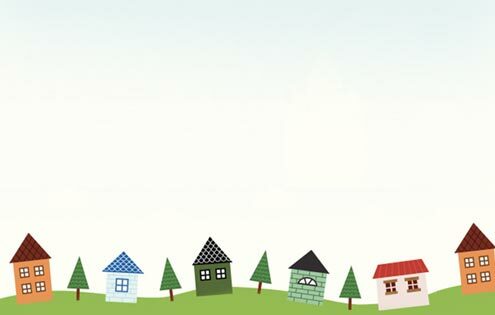 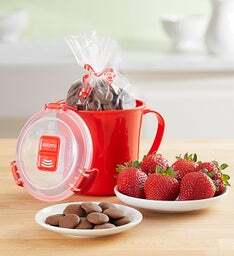 Housewarming Gifts Perfect For Their Home! 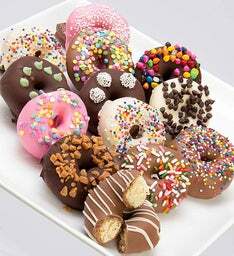 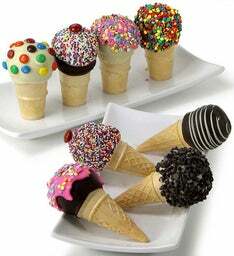 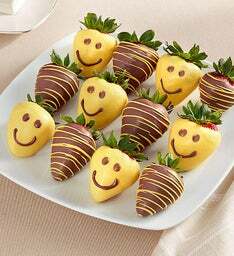 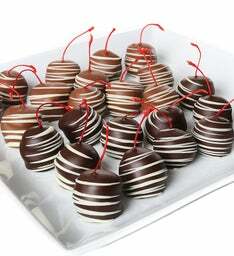 Welcome them into their new home or apartment with something sweet! 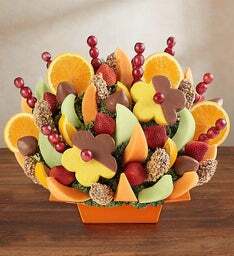 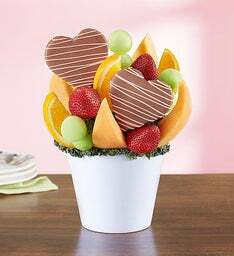 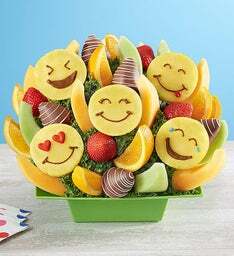 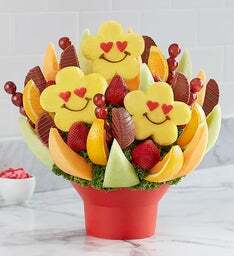 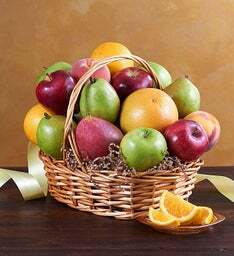 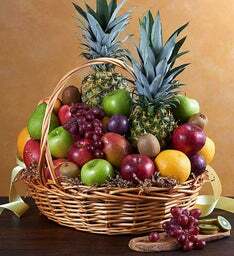 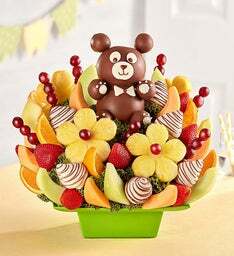 Celebrate your loved one’s big milestone with a housewarming gift of a fruit arrangement crafted with deliciously fresh apples, pineapples, grapes and all their favorite fruits that says home sweet home! 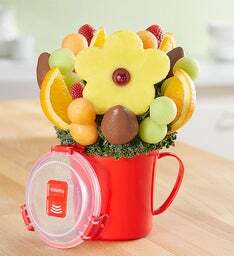 Our collection of new home gifts features a variety of handcrafted fruit bouquets and decadent chocolate covered strawberries that we deliver right to their new doorstep. 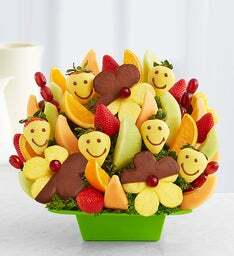 Send a Warm Welcome New Home Gift! 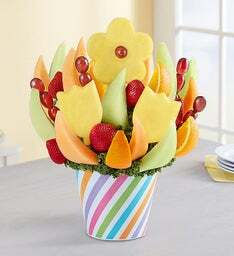 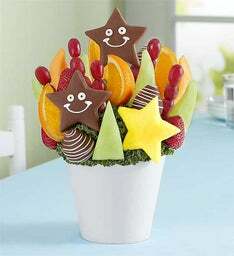 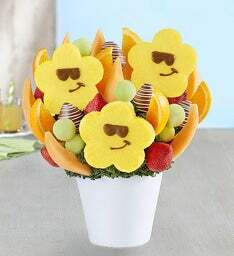 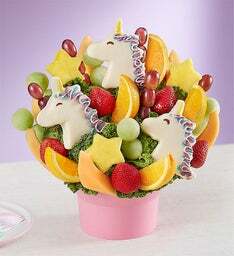 Nothing says welcome to the neighborhood like a celebratory fruit bouquet! 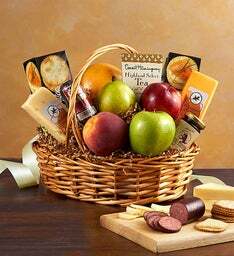 Treat the new homeowners to a gift that everyone at the housewarming party will enjoy. 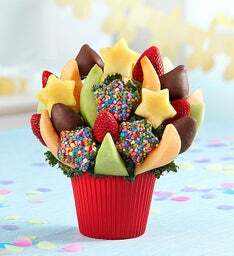 Whether for a small gathering or large, our collection of fruit arrangements is a delicious and festive way to celebrate new beginnings and a way to start creating traditions! 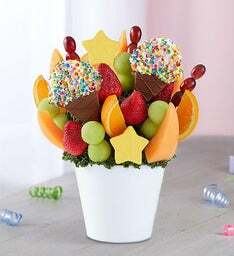 Can’t make it to the party? 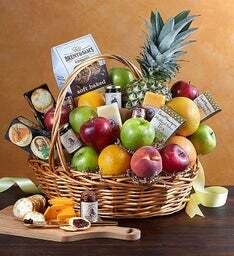 With same day delivery, send a housewarming gift that will get there just before the party starts.